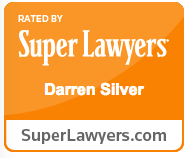 Anibal Sanchez is a Partner at Darren Silver & Associates, LLP and has exclusively practiced immigration law for over ten years. 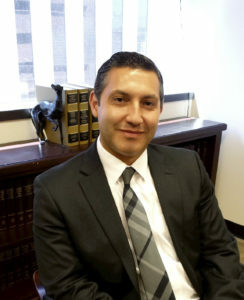 His primary focus is the representation of individual EB-5 investors, as well as counseling Regional Centers and U.S. businesses on EB-5 related issues. 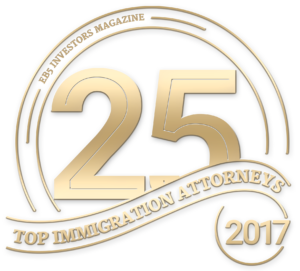 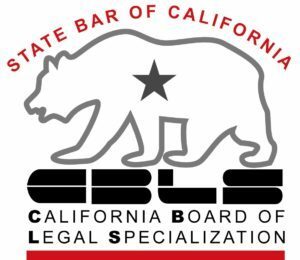 Mr. Sanchez also represents clients such as entrepreneurs, foreign executives, and highly skilled workers in all business related immigration matters.